Moschino Pop Art Print Slip On Sneakers $331 Free US Shipping! 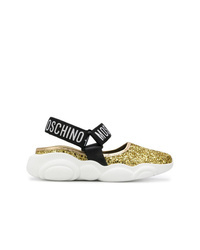 Moschino Teddy Shoes $314 Free US Shipping! 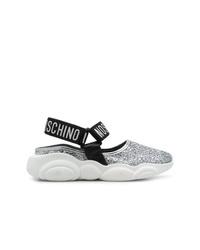 Moschino Logo Slip On Sneakers $382 Free US Shipping! 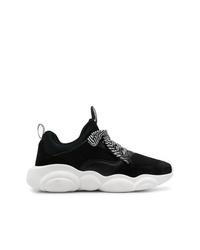 Moschino Teddy Shoes $331 Free US Shipping! Moschino Lace Up Thigh High Boots $1,236 Free US Shipping! 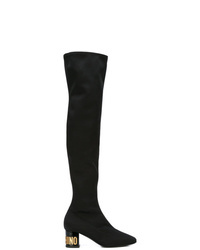 Moschino Thigh High Neoprene Boots $1,502 Free US Shipping! 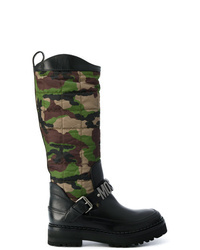 Moschino Camouflage Quilted Boots $755 $1,078 Free US Shipping! 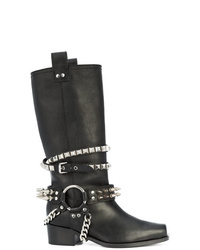 Moschino Studded Biker Boots $1,236 Free US Shipping! Moschino Handbag Strap Ankle Boots $836 $1,045 Free US Shipping! 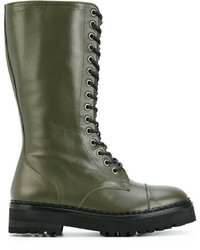 Moschino Lace Up Boots $665 $949 Free US Shipping! 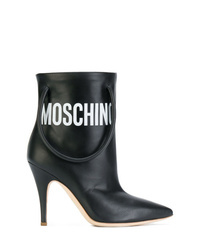 Moschino Logo Buckle Boots $755 $1,078 Free US Shipping!